“The Water Man as written by Emma Needell is that rare, beautiful script that can touch your heart and challenge your mind while also lifting your spirits. 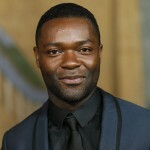 I feel blessed to be entrusted with bringing this imaginative and moving story to life,” Oyelowo said in a statement. 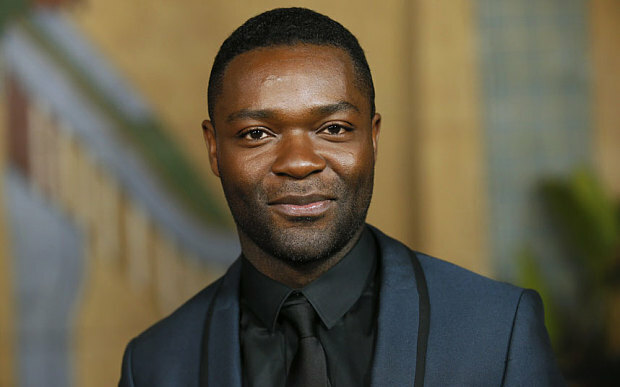 Selma star David Oyelowo is set to make his feature directorial debut with The Water Man, to be executive produced by Oprah Winfrey. Oyelowo will also produce and star in the film alongside Rosario Dawson, Lonnie Chavis, Amiah Miller, Alfred Molina and Maria Bello. The Water Man, to be written by Emma Needell and shot in Oregon in spring 2019, was on The Black List in 2015. The drama portrays a young boy, played by Chavis, trying to save his mother (Dawson) from terminal cancer by seeking out the town’s bogeyman, The Water Man, who is fabled to have conquered death. Oyelowo plays the boy’s father. Needell’s spec script was originally sold to Disney. ShivHans Pictures is now financing the film and producing with Oyelowo’s Yoruba Saxon and Oprah Winfrey’s Harpo Films. Carla Gardini, Shivani Rawat and Monica Levinson will also executive produce.